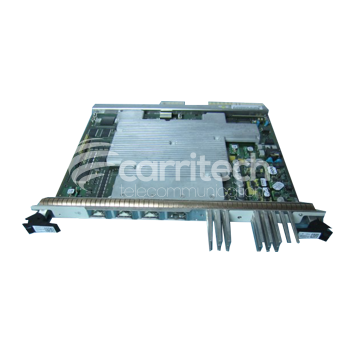 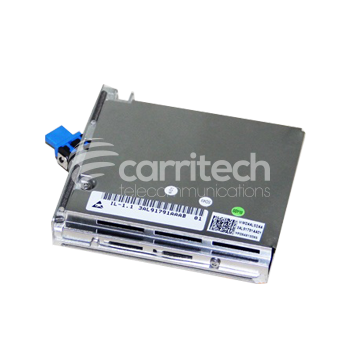 The ALCATEL-NEWBRIDGE Newbridge 90-0010-05 represents one item of our extensive telecommunications portfolio, which includes products from many of the world's key OEM's, including Ericsson, Siemens, Nortel, Nokia and Marconi. 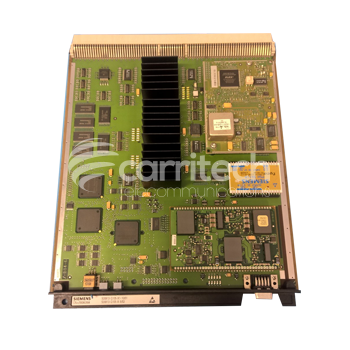 If you are looking for other parts in addition to the 90-0010-05, then please contact us by telephone, email or add the request to our contact form, so that we are able to assist with your complete requirements. 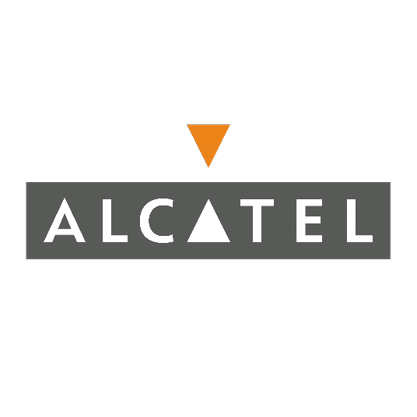 Carritech specialise in ALCATEL-NEWBRIDGE Newbridge and we hold a large amount of items in stock. 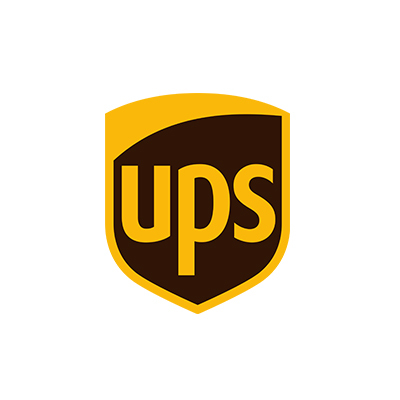 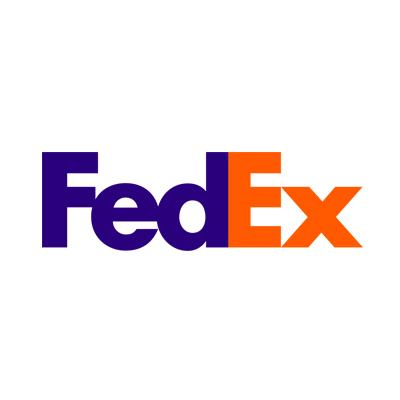 We can provide the part number that your are looking for (90-0010-05) from stock and ship to most worldwide destinations. 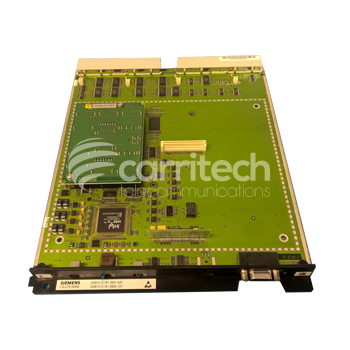 All our equipment is refurbished and the ALCATEL-NEWBRIDGE Newbridge 90-0010-05 is backed up with a comprehensive warranty from Carritech. 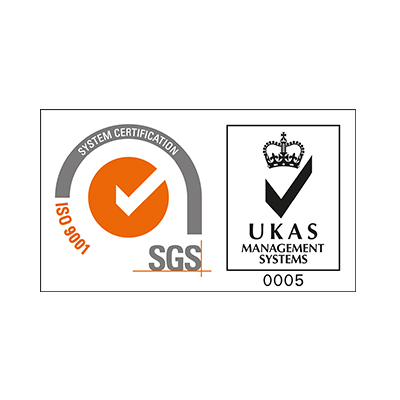 Our products, including the 90-0010-05 you have searched for, are sent in brand new packaging to ensure they arrive in the best possible condition. 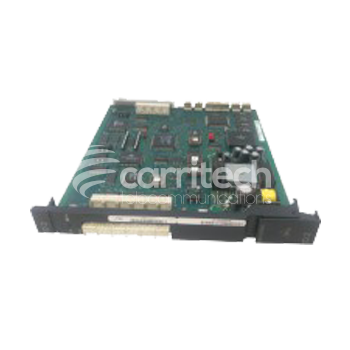 Carritech can help with your ALCATEL-NEWBRIDGE Newbridge requirements and hold a significant amount of Newbridge in stock. 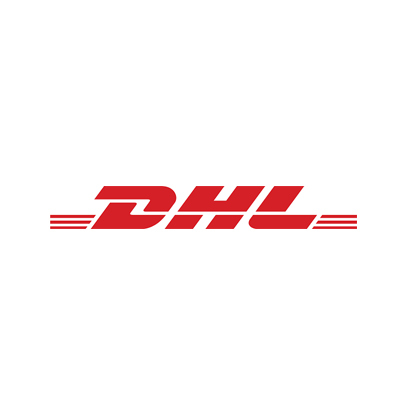 We should be able to provide the part number that you are looking for (90-0010-05) and ship to most worldwide destinations. 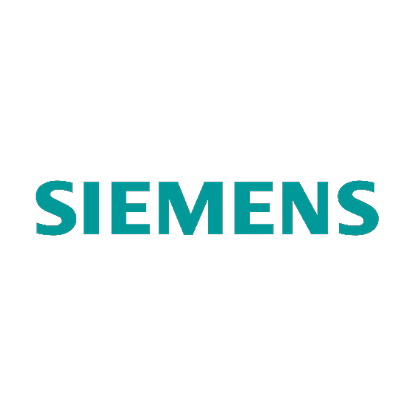 Need a quote for the 90-0010-05 ?